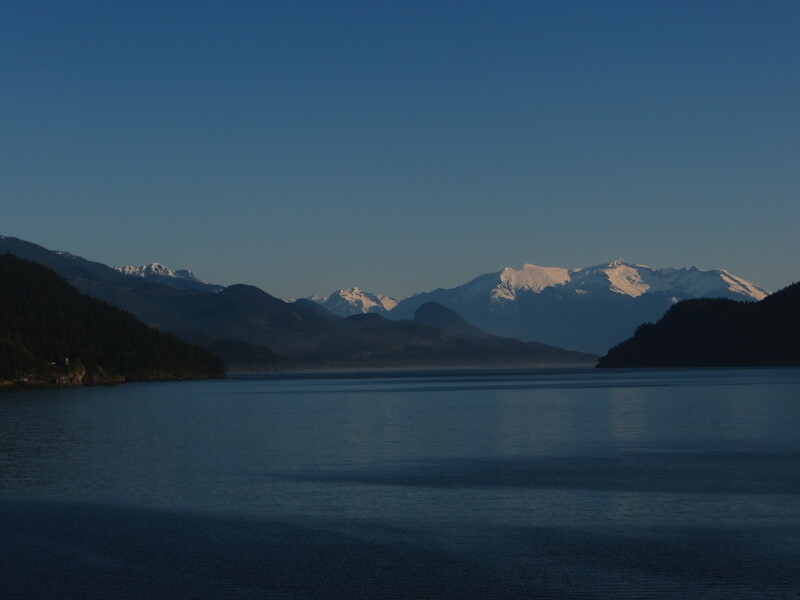 Phil and I have just returned from a few days at the beautiful Harrison Hot Springs. Phil spoke at the ‘Pastor and Spouse retreat’ with 250 from our BCMB family. We got to meet and hang out with some brilliant pastors, church planters and ministers, and felt very welcome. It was great to see how the conference really look after and care for their pastors. We also got to hang out with some of our staff team, which we loved of course! We disembarked our Glastron and looked for adventure. 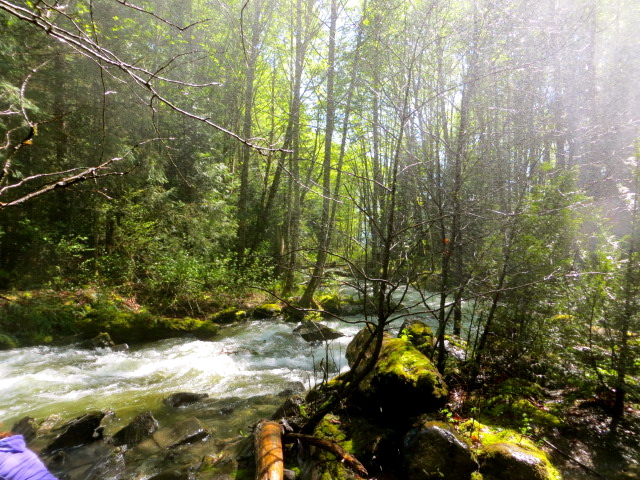 We walked the well worn path into the Northern rain forest. Enormous trees chopped down decades ago to make way for explorers. 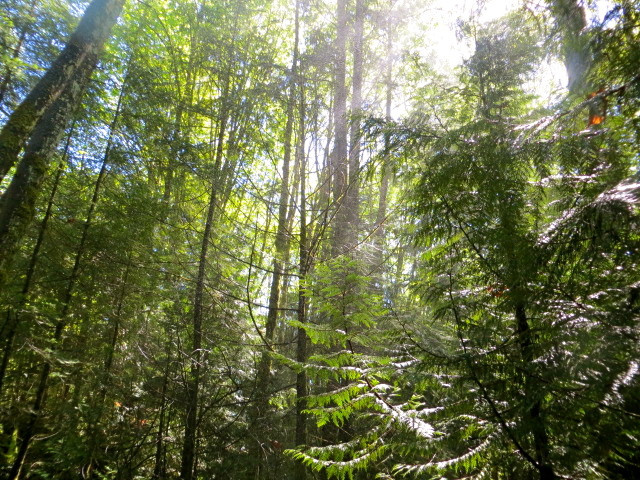 Mist and sunlight drifted through the trees and ferns. We marveled at the life filled scene which appeared to be set on Instagram Xpro II. 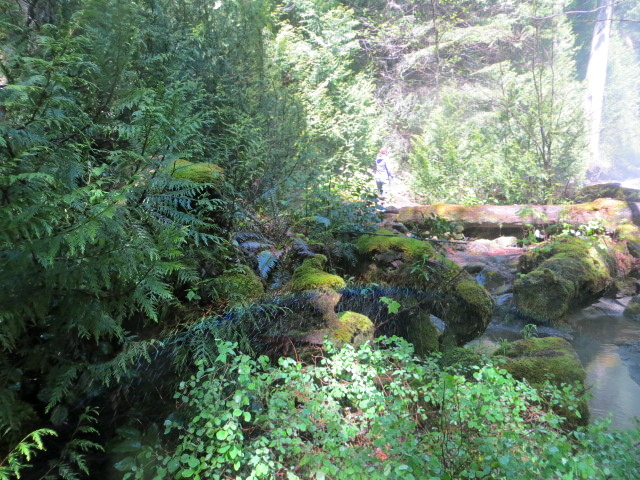 As our magical path turned a corner, it was easy to imagine the Sasquatch right at home, lounging on a cushion of moss. Instead, we faced a different giant. Rainbow Falls. The deafening waterfall cascaded, pushing and heaving, forced into the river below. We were drawn to the moment. That deep response we feel in our soul? It has to be a deep stirring of spiritual awe for the Creator, God. Have you known that response? In Psalm 42, David asks questions of himself, his soul – his evident depression. He understands the intensity of the imagery of the waterfall before him as wave upon wave figuratively pounds upon him, cascading over his soul, pushing him deeper. At this point of tumultuous torrents, the Psalmist acknowledges that deep calls to deep. We can know the deeper we go down, that God meets us, having known deeper still. The Hebrew word for deep is “tehowm,” which refers to a deep place, an abyss (an immeasurable deep chasm, depth, or void). The Hebrew word for calls is “qara” which means to call unto, to summon, to invite. The Strong’s concordance says that “qara” also conveys the idea of someone accosting you by boldly and aggressively calling you to come closer and meet. Our depths are quickened to life. And we hear the whisper. I am here. A couple of final thoughts on my waterfall musings… The closer I got, the power of the waterfall reverberated and the area took on new life. There is a richness that is produced when we hit the depths and it’s not just about you, when we can bring forth riches from the depths of our inner life, we will find that other lives will be deeply affected. The closer we got we caught glimpses of rainbows. Sometimes just momentarily. We needed to be in the right position to catch that glimpse. As you know, I am a rainbow chaser. I challenge you to look out for rainbows this week, sometimes it’s simply about altering our perspective.